Colors are key to creating the visual effect you want for your home. They can accentuate architectural character, hide cosmetic flaws, and uphold the perfect ambiance. A safe and effective approach is to pick two hues from the same color strip a few shades apart. You may then decide which ones you will use for the body, the accents, and the trim. The secret to an aesthetically pleasing exterior is to maintain proper proportion. There are several ways to achieve this, be it obvious or subtle. Take the Georgian home as an example. Its entry door is at the center, and the windows equally flank either side. For asymmetrical home styles like Ranch and Prairie, siding can highlight their unusual forms. 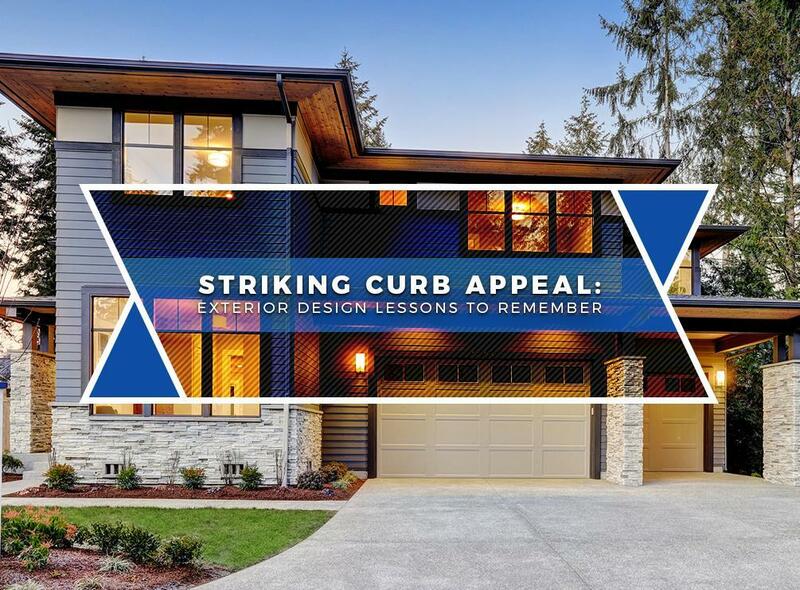 As a highly visible component of your exterior, your roof has an impact on curb appeal. Make sure that it blends well with the rest of your home. Pick a color and texture that complement your siding. Consider the thickness as well for a stunning dimension. If you are looking for a versatile and cost-effective option, we suggest that you opt for asphalt shingles. As an authorized GAF dealer, we can give you access to their complete line of quality shingles. We will help you choose the right color and profile that suits your home. Planning to give your home a makeover? Turn to Skyline Contracting right away. You can rely on us for your home improvement needs, including roofing, siding, and replacement windows. Call us at (770) 561-0297 to learn more about our products and services. We serve Alpharetta, Gainesville, and nearby areas in GA.